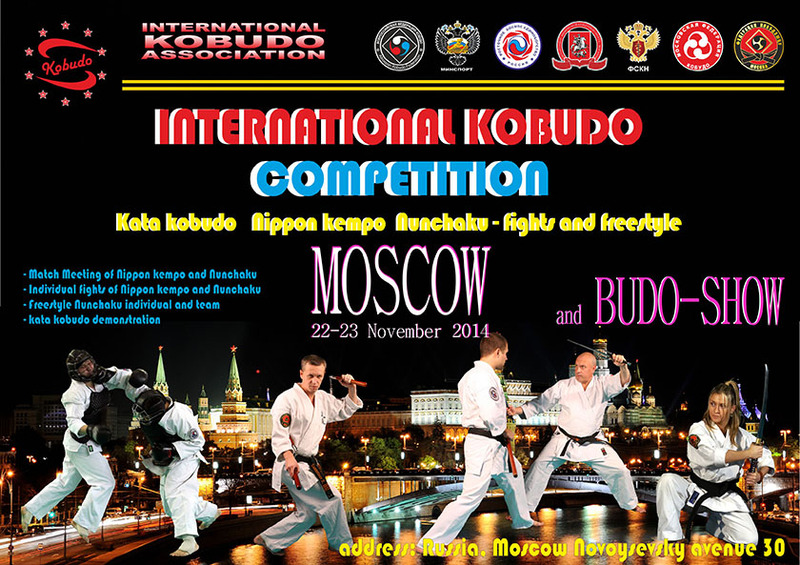 International Kobudo сompetition will be held 22-23 november 2014. Competitions will be held in the following versions: Kumite Nippon Kempo, kobudo kata, fights with the nunchaku and Budo-show. Competitions will be held at the address: Moscow, Novoyasenevsky avenue, 30, stadium "Concord". The team of Kobudo Federation of Russia and the Moscow Federation of Kobudo took part in one of the biggest festivals of martial arts. The festival took place on March 23, 2013. 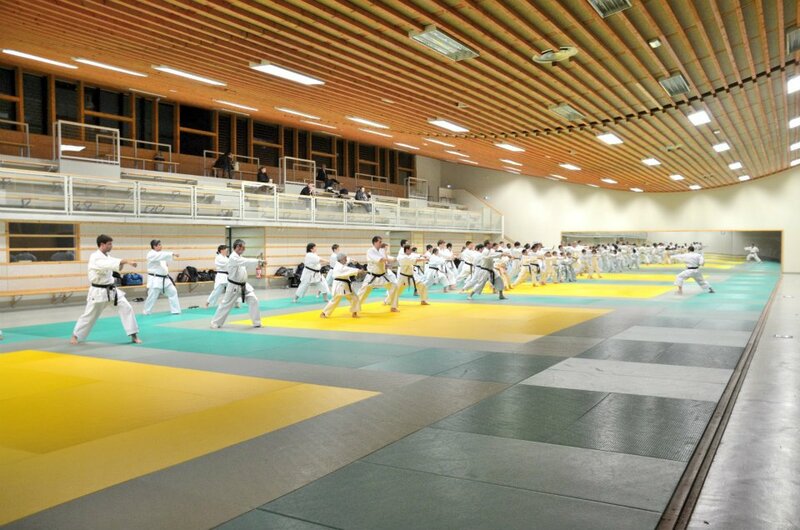 28th International Martial Arts Festival (Paris, France) is held annually and is one of the biggest events in the world of martial. 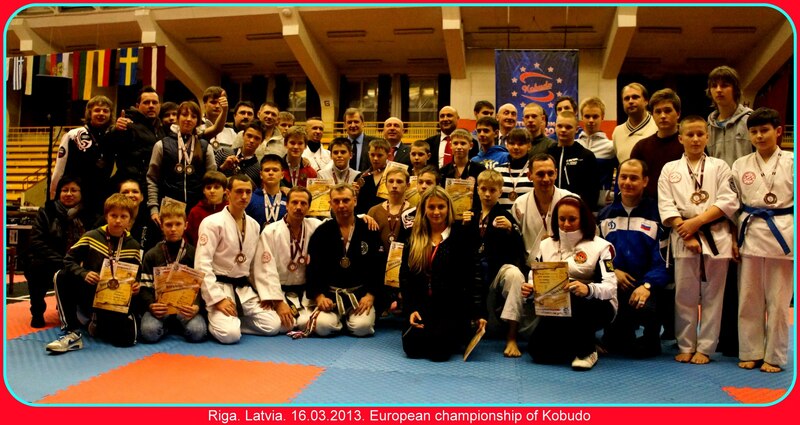 Leading masters from around the world will present various schools and trends of combat sports. The President of the International Festival of Martial Arts Ghislaine Barissat personally invited Kobudo Federation of Russia by President Alexey Kuznetsov to take part in this grand event. March 23, 2013, our athletes Budzinskaya Catherine and Nikolai Kuznetsov took part in competitions in freestyle nunchaku "Bruce Lee Challenge", which was held in France (Paris, Bercy). This is the third such event in which the act of possession of nunchaku masters!